Since February, aluminum prices have risen 8 percent, contributing to an 18-percent year-over-year rise related to U.S. sanctions against a Russian producer. Costs are expected to grow to an extent that could dent canned beverage distributors. Stifel Nicolaus analysts Mark Astrachan and Claire Chamberlin maintained a Buy rating on Monster Beverage Corp (NASDAQ: MNST) with a $71 price target. Stifel estimates aluminum is Monster’s largest cost, and the company inconsistently forward-buys to hedge inflation. Considering these factors, the rising expense is seen to impact gross margins between the first and second quarters. The analysts expect a mid-single-digit price increase in U.S. brands and note a 1.6-percent pop would be needed to offset the current aluminum cost. This rise, in turn, is seen to accelerate company sales growth 300- to 350-basis points. 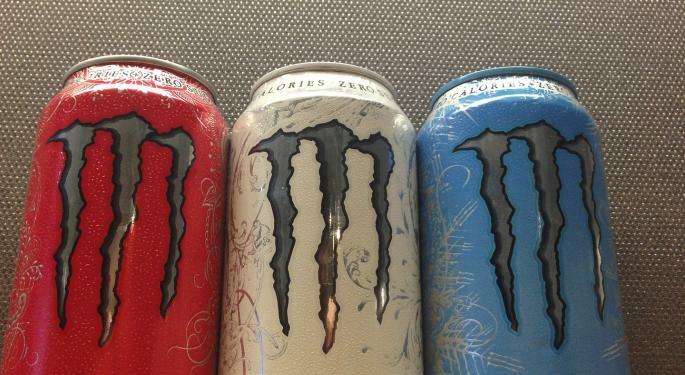 “Importantly, prior Monster price increases had no discernible impact on volumes, though we note that if Red Bull does not follow, Monster volumes could be impacted, despite energy drink consumers typically not switching between brands,” Astrachan and Chamberlin wrote in a note. Monster hasn't announced a plan to raise prices, so Stifel accordingly reduced its 2018 gross margin estimate 50 basis points assuming no pricing benefit given cost of goods volatility. 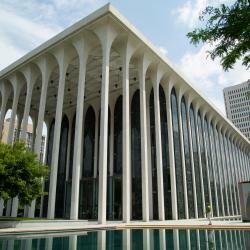 Nonetheless, the analysts anticipate first-quarter sales growth of 16.5 percent. “We believe pricing will be accepted in part given continued strong company and category growth and the relatively low selling cost of Monster,” they wrote. 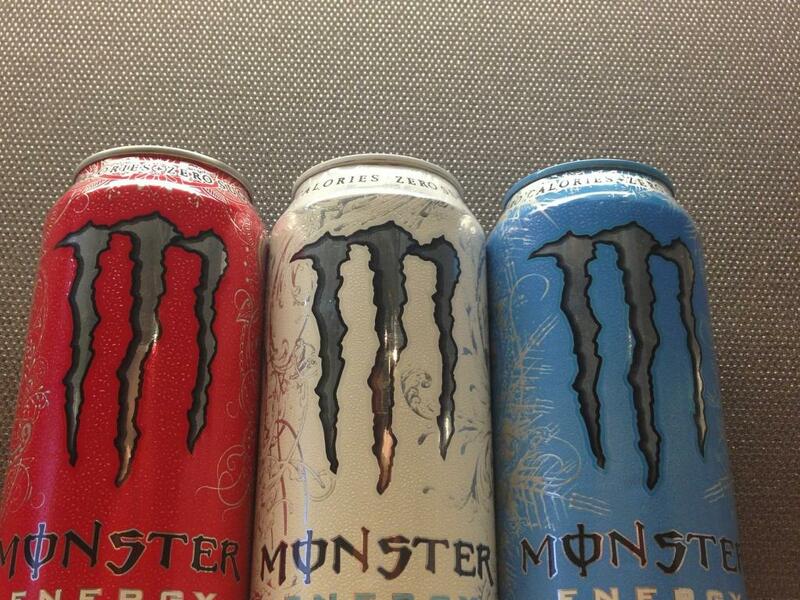 Monster shares closed down 2.3 percent at a rate of $54.41.